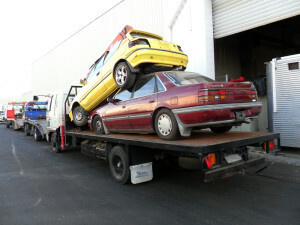 With our car wreckers South Auckland service, you can get rid of any old, unwanted, broken, or damaged Japanese vehicle. Our removal service is fast and completely free, plus we will pay you top price for your Japanese car. All you have to do is get a quote and then book a removal date and time. Car wreckers south auckland will come to your location, remove the car, and pay you to cash in hand. It couldn’t be easier, so get in touch today. You can also use the form on this page. Fill it out now and a member of our team will get back to you with a quote. You can also read on below to get more information on our Japanese car wreckers South Auckland service. Our fleet of car removal trucks covers all areas of South Auckland and are often able to remove your car same day, next day at the latest. Simply get a quote, tells us where the vehicle is, and book a suitable time. We’ll do the rest. Not only will we remove your unwanted vehicle for free, but we will also pay you the best possible price. As car wreckers south auckland specializes in dismantling cars, we buy any make or model as well as cars in any condition. The amount you get will depend on the condition, but every Japanese car is worth something, however old and banged up. Call us today to get a quote. 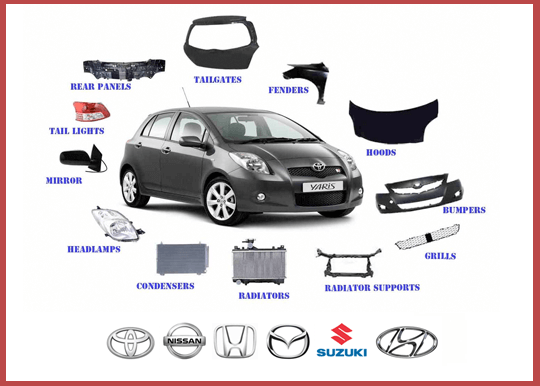 Japan Car Parts also offers a removal service for Japanese vans, 4x4s, trucks, utes, and light commercial vehicles. We pay top prices for these vehicles too, with quotes often being higher than for cars simply because the vehicle is larger. Why not find out how much your vehicle is worth by contacting us today by phone on 0800 392 392 or by using the form on this page. Car Wreckers South Auckland covers the whole South Auckland area, so getting rid of that unwanted Japanese car – and getting paid – is easier than you think. Contact us car wreckers south auckland today.